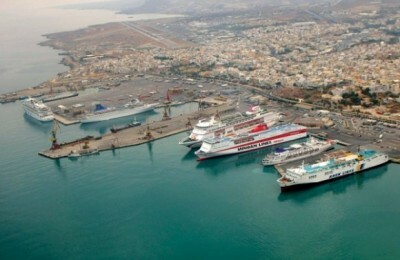 Cruise ship arrivals at the Piraeus Port for 2019 are expected to grow by 15.8 percent, according to the Piraeus Port Authority (PPA). 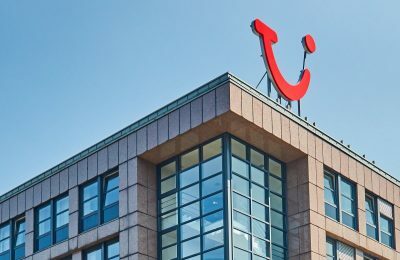 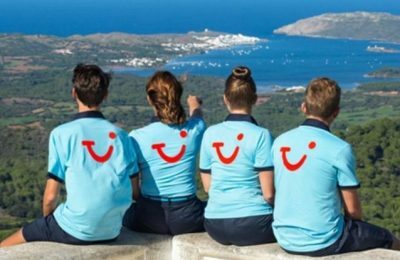 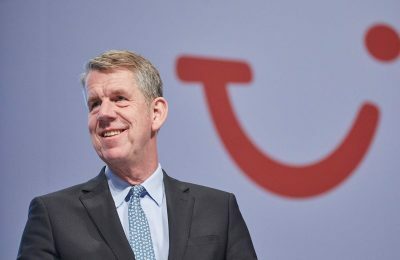 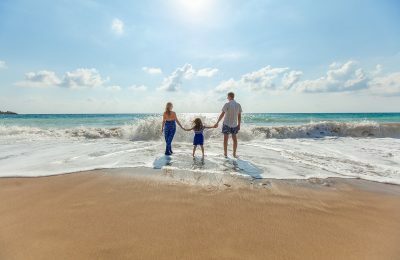 TUI Group is seeing its current 2018 booking levels ahead of prior year despite prolonged hot summer, according to the company's CEO Fritz Joussen. 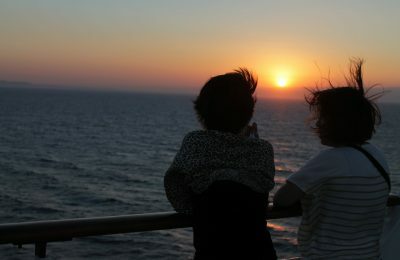 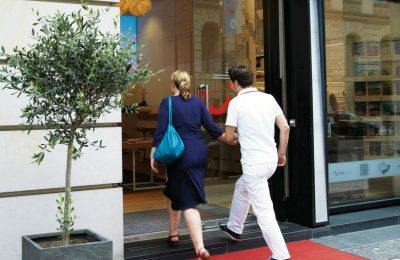 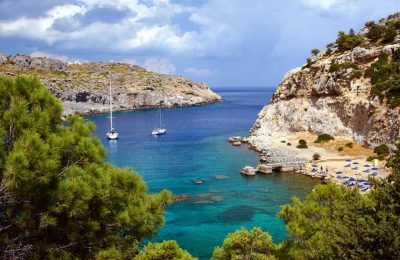 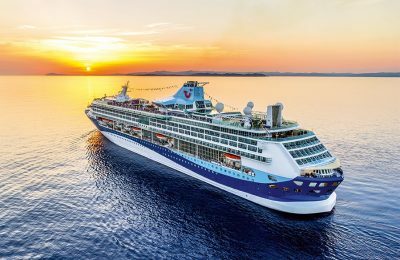 Greece is expected to welcome an increase in passenger arrivals through cruise ship calls this year, according to leaders of the global cruise industry. 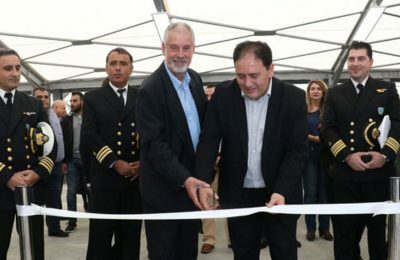 Secretary General for Ports, Port Policy and Maritime Investment Christos Lambridis recently visited Heraklio on Crete, to inaugurate the port’s new cruise terminal. 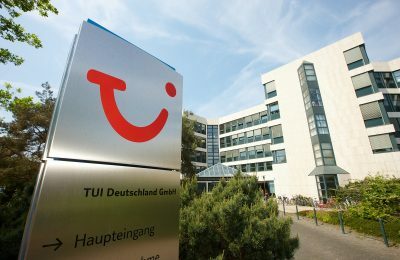 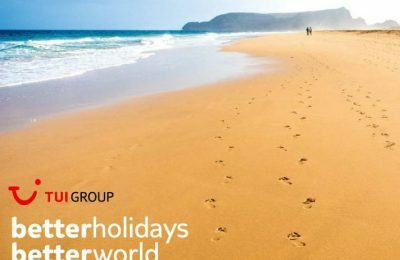 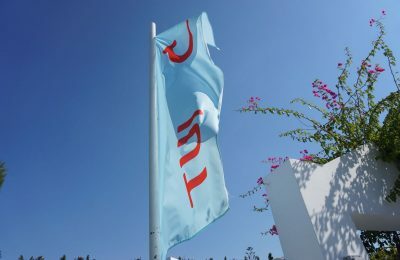 TUI Group recorded turnover growth of 16.41 percent to €4.94 billion with EBITA climbing 18.7 percent to €191.0 million in the Q3 2016/17 period. 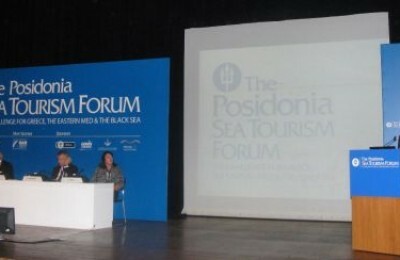 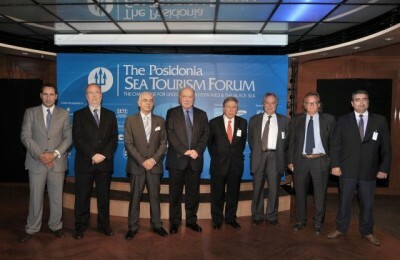 The 2nd Posidonia Sea Tourism Forum opened its doors today, 28 May, at the Megaron Athens International Conference Center with a line up of senior officials and key decision makers from the global cruising and yachting sectors. 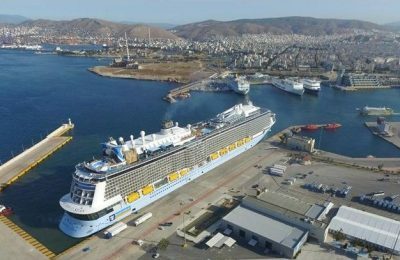 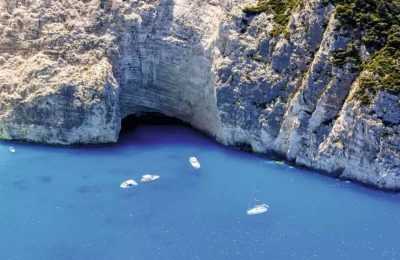 Heraklion, Crete, is participating for the third time in the SeaTrade Miami international cruise shipping exhibition with a series of proposals and high expectations for the coming year. 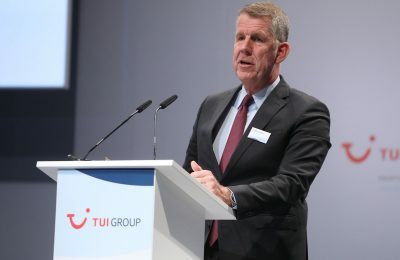 Leading world tour operator, TUI AG, and cruise company, Carnival Corporation, have annulled their cooperation agreement initiated earlier this year.